Positioned as one of Fairtrade’s ‘greatest opportunities’, artisanal and small- scale gold mining enters a new era in 2015 with the launch of Fairtrade gold from East Africa. Kathryn Bishop delves into this new source of gold, industry opinion and the commercial opportunities for the UK trade. 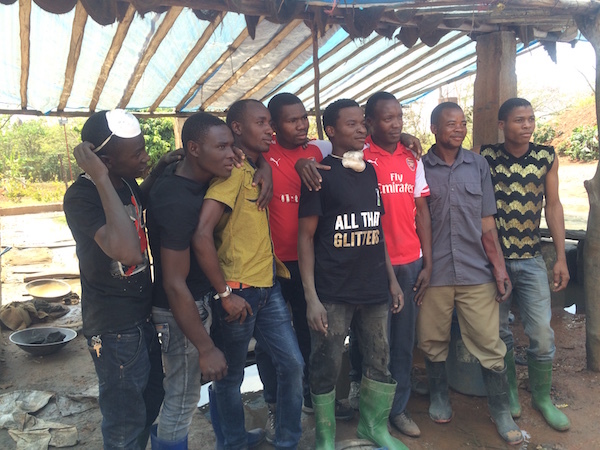 Stepping out of a minibus and on to the deep, ochre-hued earth of the Nsangano gold mine in Geita, Tanzania, our group exchanged quiet declarations of intrigue, taking in the sounds, sights and smells that surrounded us. Our journey to the mine had begun 36 hours before at Heathrow Airport and now, 10,200km later, we were here.